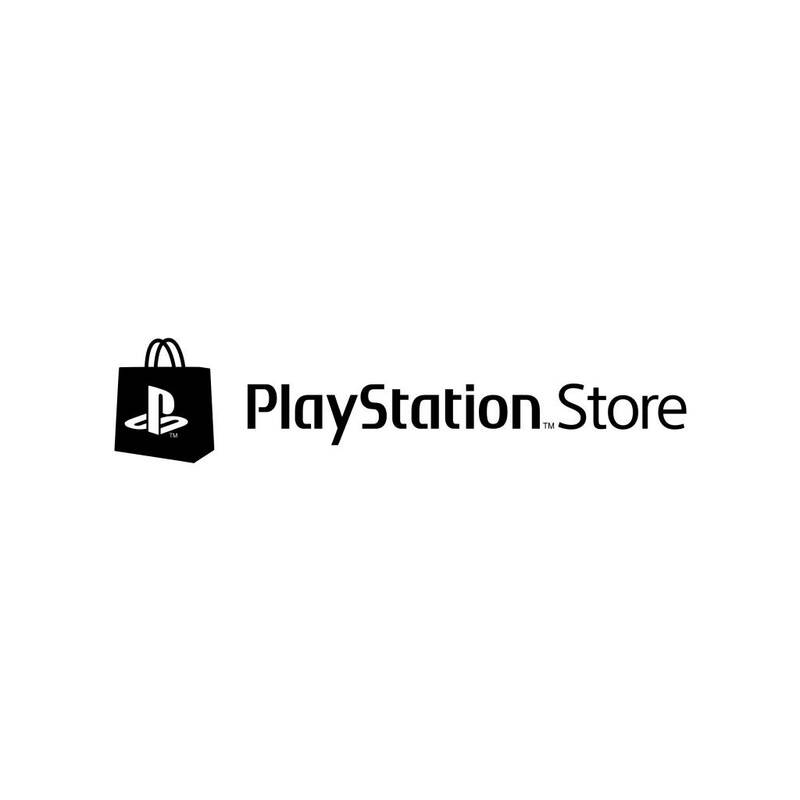 PlayStation Plus Rewards for new/existing members! Offers for Now TV, Pure gym and more coming soon!! Cool. The sky sports week pass is pretty good. The rest are a bit meh. Awful. Sony can shove these particular "offers" up their bottom. I have not renewed my sub. Maybe if they get their act together. True that. Better monthly games all the way but a fairly good discount is hard to ignore! Offers I won't use instead of games I will? Who the hell thought this would be a good idea? Awful. Sony can shove these particular "offers" up their bottom. I have …Awful. Sony can shove these particular "offers" up their bottom. I have not renewed my sub. Maybe if they get their act together. Lol. The betrayal keeps me awake at nights. Sony will regret these decisions next gen. I have a Sky Sports Week Pass going if anyone wants it? Each offer people take up through this new so called rewards, sony will get paid. If this is what there spending subs on, it's ridiculous. Each offer people take up sony get paid, it's a way for more profit. Now points on purchases, bonus points for each subscribed month, stuff like that I can agree. Some people still play their ps3.